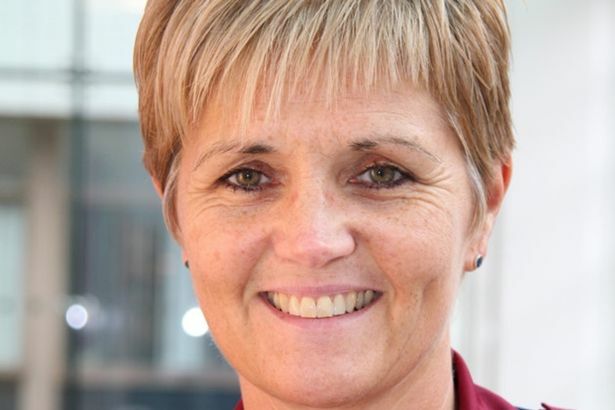 Health chiefs have sparked fury and disbelief by appointing another part-time NHS whistleblowing tsar to do the country’s top £105,000-a-year job. The first person given the new role created by Jeremy Hunt dramatically quit earlier this year – before she had even begun – after admitting she couldn’t do the job and her other NHS role. But now senior officials have stunned whistleblowers by replacing her with yet another person who will only work part-time. The key post was green lit by the Health Secretary a year ago to prevent another Mid Staffs scandal – where up to 1,400 patients died – by helping brave medics blow the whistle on poor patient care. But the woman originally appointed to the role, Dame Eileen Sills, dramatically resigned in March – nine weeks after the Daily Mirror exposed how she was only going to do the job part-time. This week health chiefs have finally appointed her replacement. But the Daily Mirror can disclose that the new NHS whistleblowing tsar, Dr Henrietta Hughes, will only work four days a week, will not start until October, and will keep her two NHS jobs as both a GP and GP appraiser. The move has triggered shock and anger among whistleblowers. Pharmacist Maha Yassaie, who was sacked after blowing the whistle over patient safety concerns, said she was “very disappointed” with the “very ineffective” appointment. 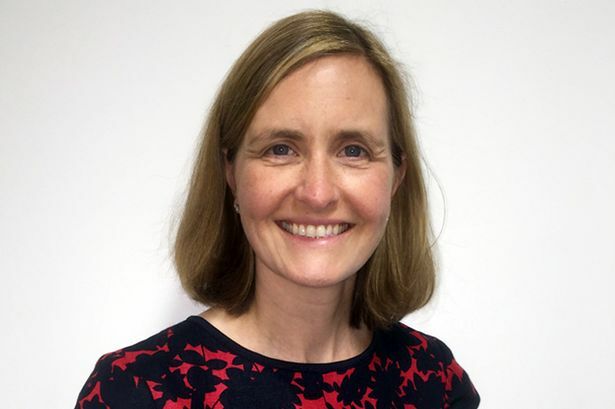 Dr Kim Holt, a former consultant paediatrician in Tottenham, North London, whose warning that understaffing and poor record-keeping posed a serious risk to patient safety was ignored, said she had “major reservations” about the “part-time” appointment. And Dr David Drew, a former clinical director of Walsall Manor hospital, who was sacked after voicing concerns about a huge cost-cutting exercise, described the part-time appointment as “a sop to the large number of NHS staff who reported victimisation after they raised concerns of poor care, patient harm, wrongdoing etc”. He also warned that the Office of the National Guardian was pointless anyway because it had limited powers to intervene in whistleblowing cases. The creation of the National Guardian post was a key demand of Sir Robert Francis who led the Mid Staffs inquiry. He warned patients were at risk of harm because vital information about mistakes and concerns was not routinely being raised by staff. Mr Hunt eventually confirmed last July he would act on the recommendation but then palmed off the post to health regulator the Care Quality Commission. 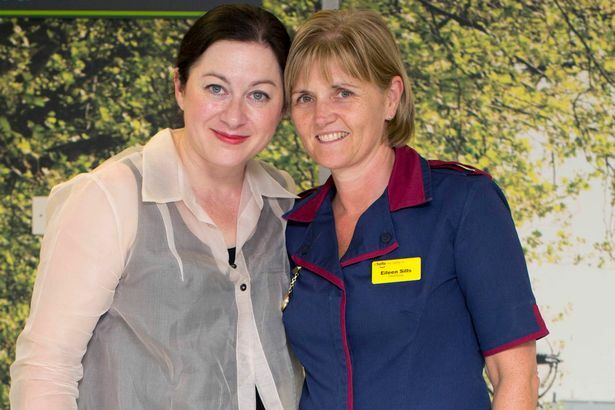 A Government source insisted the decision to appoint both Dame Eileen and Dr Hughes on a part-time basis had been taken by the CQC and claimed the Health Secretary could not have intervened to make it full time. 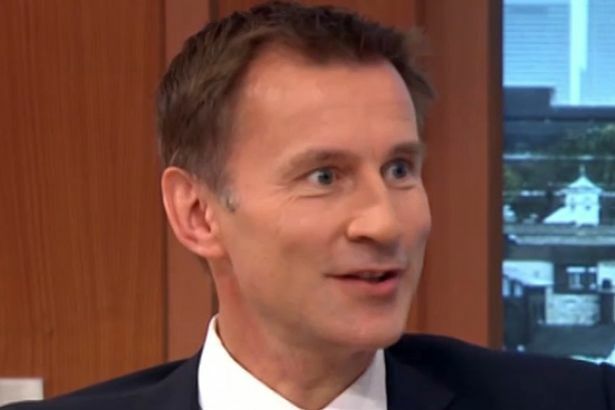 Mr Hunt described the appointment of Dr Hughes as National Guardian was “an important step in our ambition to create a more open and honest culture in the NHS”.